Believe it or not, the look of your business premises has a big impact on how customers and visitors view your business. A well-presented entrance for your customers gives a great first impression of professionalism right from the outset. As the saying goes, first impressions count, not only your own presentation but also the way in which you present yourself as a business. When visitors or customers turn up to your place of business, you want your environment to compliment you and reflect the respect you have for them and your business. When gardens become tired or overgrown the inviting appeal that can make your customers feel welcome is lost. Your customers may misinterpret the value of your services and turn off the idea of offering you potential work. By maintaining a clean company look with trimmed hedges and gardens that are well looked after, all your visitors, prospective clients and customers will be assured that your company’s premises reflects your business ethic and a good indication of how you run your business. A well-kept landscaped garden surround will reflect positively on your business and it can also attract more customers to your premises as well as boosting the overall positive atmosphere of your workplace. 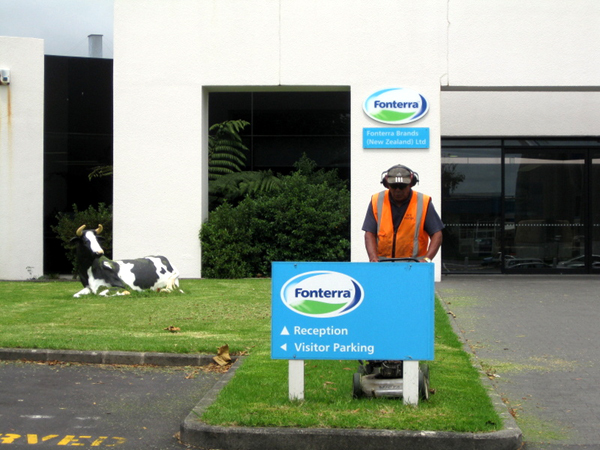 Maintaining gardens and surrounds actually means more than just keeping up appearances. The external environment also has an impact on your employees. Research indicates that people are more creative and productive when their working environment is clean and green. Every client is different and has unique needs and when we look at your premises, it is from this unique perspective. Incorporating our knowledge and understanding of soil types, sun aspect, drainage, and other structural considerations, we make recommendations to suit your business and your budget. Our expert landscapers look at the big picture, capture your priorities and work with you to ensure we align with your aesthetic aspirations and goals for any project. We also take into account the impact any new construction or plantings may have on you or surrounding businesses and we do our best to minimise any disruption to your work practices. 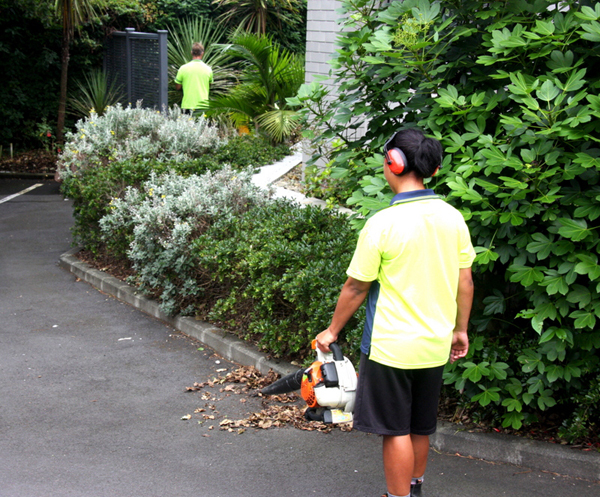 From small clean-ups or make-overs, to laying garden beds or building retaining walls and pergolas, you can be assured that our specialist garden and grounds care maintenance team will transform your work site into a tidy and inviting place for your customers and employees. Our primary goal is to deliver commercial landscape design and construction that best reflects your business values and meets your client and staff needs. We have a comprehensive range of landscaping designs and plant maintenance services for your commercial premises so feel free to give us a call. 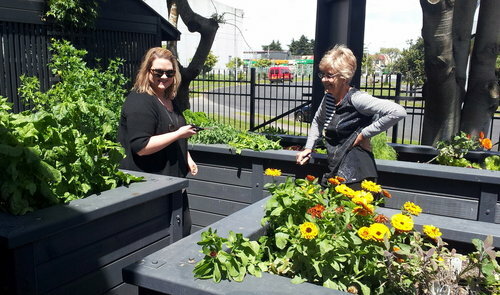 And just to show we practice what we preach, here is a snap of our gardens here at Unique Sevices.